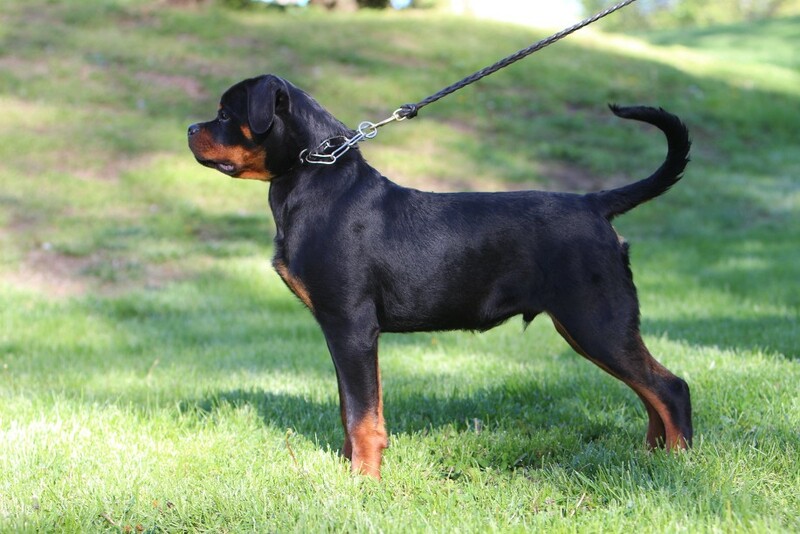 Another great breeding took place here in the USA from two top Champions and two outstanding bloodlines. 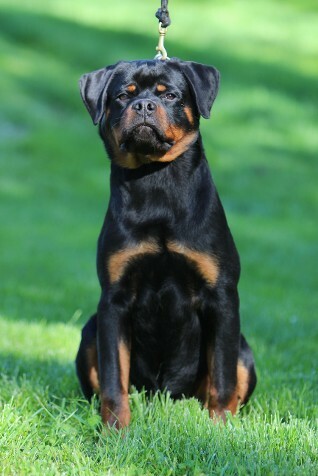 The pairing between the two pedigrees came together and created some huge heads with outrageous top skulls and thick bone size. 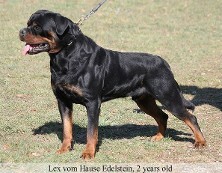 Sire Champion Lex vom hause Edelstein and dam Baracuda Rott house Covic.